In times of disorientation and uncertainty, music can at least offer a way out of feeling lost in the sonic wilderness. 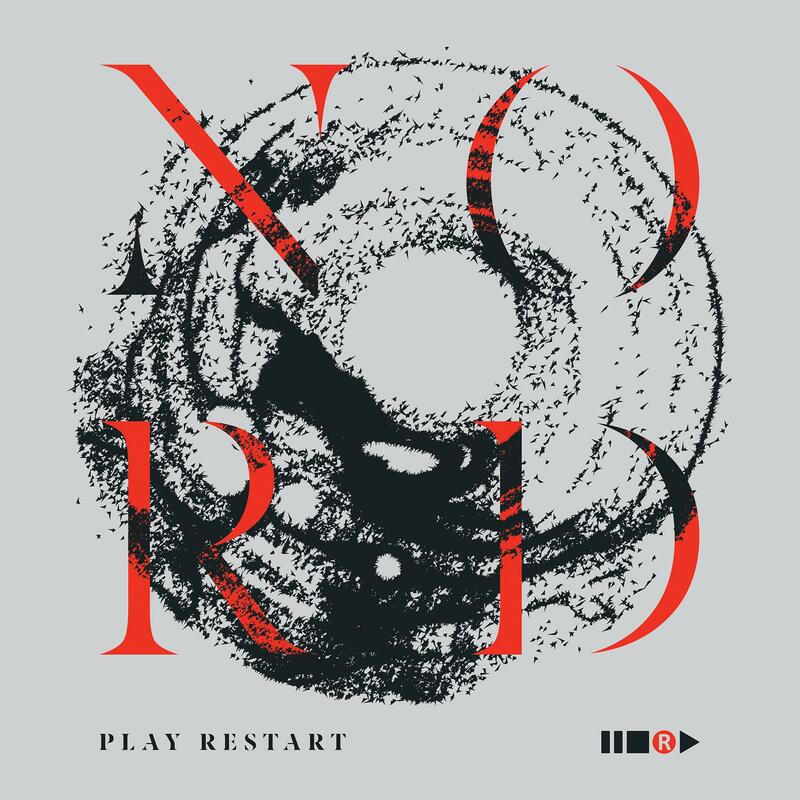 The four members of the Croatian band Nord are going to prove this with their debut album “Play Restart” that is going to be released via Geenger Records on April 21st, 2017. The north as a point of orientation for all those who got lost or run the risk of getting lost in their daily routine and everyday confusion – Nord express their positive attitude towards music and life itself through this offer. The album’s title “Play Restart” already mirrors this attitude – as a hopeful reference to a spiritual new start. And the very same thing is also what Nord dare with their first album: While singer Mihael Prosen (previously Father) and guitarist Vedran Vučković (formerly Unlogic Skill) are like veterans of the Croatian heavy rock scene, the other members add newer influences to the band’s sound. Invigoratingly direct and back to basics – Nord follow their own path: Powerful guitar riffs and emotional lyrics distinguish songs like the melancholic “So Alive” (“I need you more than the desert needs the rain”) or the mystical “Shadows”. Nord’s idea of rock music is based on the concept of an infinite creativity and therefore breaks with genre expectations: The band’s influences range from hard rock and grunge to pop and experimental. The album artwork was created by the Croatian artist Ivo Matić, who designed abstract magnetic compositions to visualize the unique sound of the band. And this makes “Play Restart” a fixed star on the musical celestial sphere in an age of obfuscation.